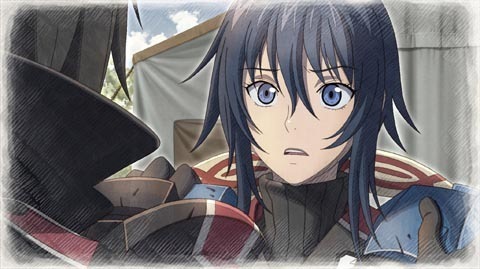 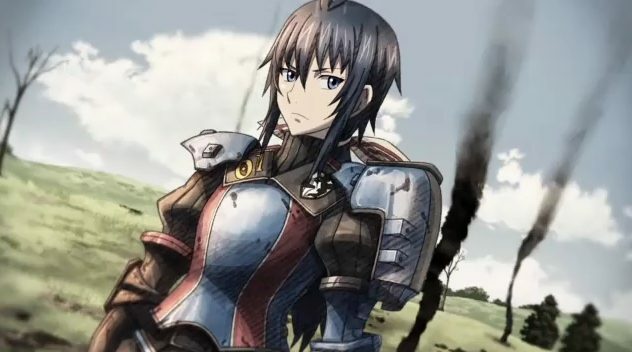 Sega released today a batch of new screenshots of Valkyria Chronicles III EXTRA EDITION. 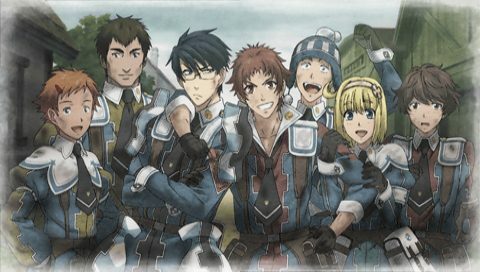 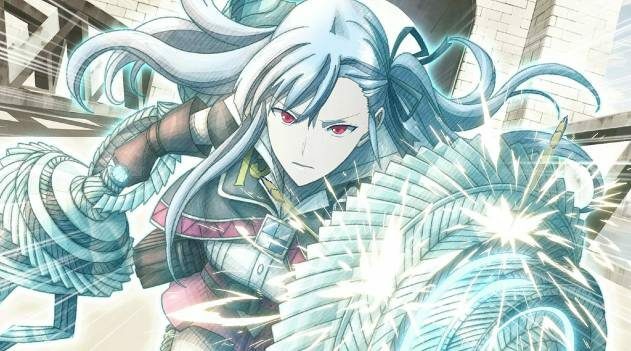 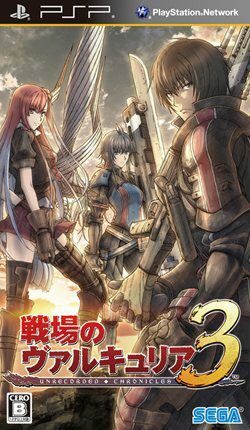 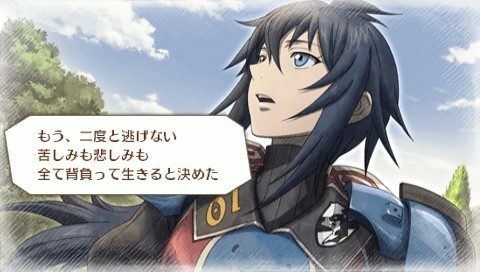 Just as we learn that the online petition to support the localization of Valkyria Chronicles III in the west passed the milestone of 3,000 signatures, Sega announced the upcoming release of Senjou No Valkyria 3 COMPLETE ARTWORKS. 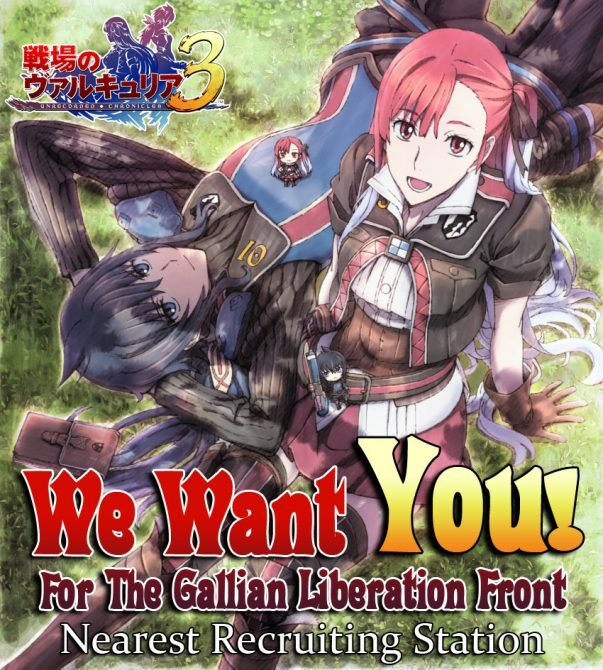 We Want YOU for the Gallian Liberation Front!